On Benedict de Spinoza's Tractatus Theologico-Politicus (1670), ch. 1–11. What's the proper relationship between church and state? That seems like a no-brainer to us now, but that's thanks to a long intellectual tradition that fed directly out of Spinoza, and a Spinoza-like take on, say, Islam is badly needed in many parts of the world today. Spinoza, despite what his critics said, was not an atheist, and in fact in this book is much more apparently sympathetic toward the traditional picture of God (i.e., He loves you, you must obey him, etc.) than we saw in the Ethics (see ep. 24). 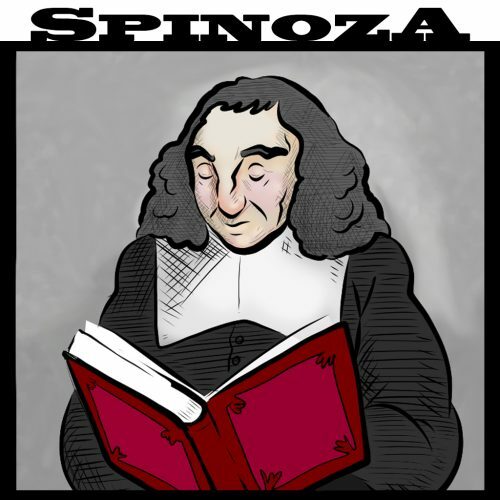 Spinoza was sick of various people using their interpretations of the Bible to oppress others, and so his goal here isn't to give "the correct" interpretation of the Bible so much as to provide a way of reading it that will allow for honest differences of opinion on theological matters, and consequently tolerance of differing theological (and philosophical) views. Spinoza wants to acknowledge first of all that there are obvious internal inconsistencies in the Bible (and he does this with numerous quotes, none of which you'll see in this summary), and inconsistencies between what the Bible explicitly says (e.g., "the sun stood still") and what makes any sense for us to believe. His solution: study the Bible to try to figure out the source material of the various sections. The sections by different authors are going to reflect the prejudices of the authors, of the people being quoted, and of the audiences. The point of the Bible is to get people to act virtuously, and the literal content of the illustrations or stories or scare tactics that the various prophets may have used to get people in line should not distract from that central message: Be good, or things will go badly. Chapters 1 and 2 are devoted to prophecy, and while Spinoza is agnostic re. whether prophets could, say, actually depict the future in ways verifiable to their listeners (many of the stories involve "a sign" that provides such proof, e.g., Moses predicting the various plagues that then proved he was the real deal), he is clear that, again, their core message is "repent," and that beyond this moral knowledge, the rest of their message was fueled by their imaginations. They did not display philosophical knowledge of God, but on the contrary used whatever imagery represented the extraordinary and divine to their listeners, and their prophecies often followed their characters, in that a gloomy person would emphasize the doom involved in continued vice while a cheery one would foretell glory if only the hearers would listen. Though he does consider Christianity and discusses Jesus and his Apostles positively (his audience included leftist Christians), he largely focuses his attention on the Old Testament, and in particular on Moses and the prophets after him. He discusses Moses's laws as designed for a particular place, time, and population: Those people, used as they were to being slaves, needed to be told every little thing to do, needed to be obedient. 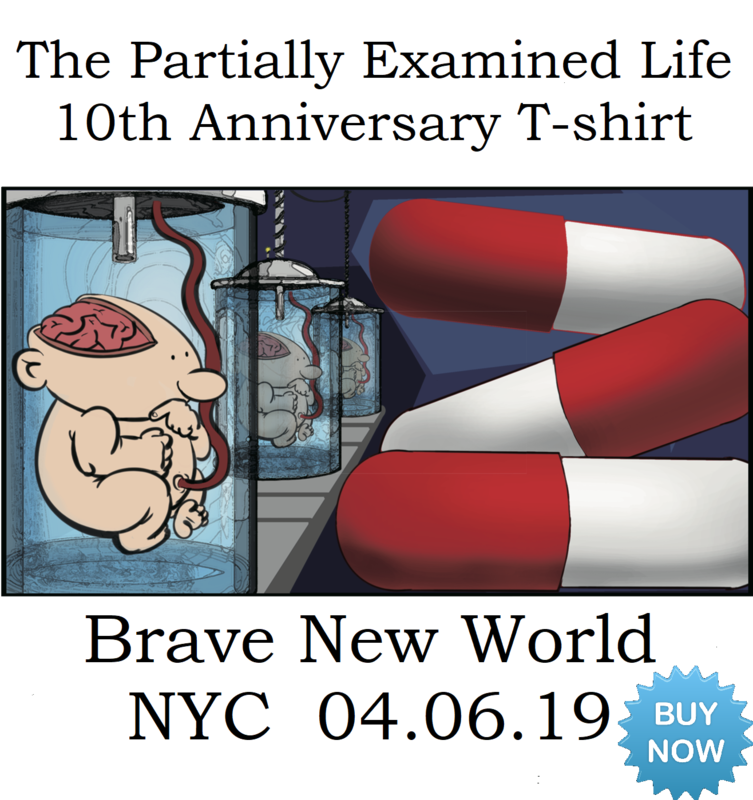 The particular rituals and they were charged with, Spinoza says, were only binding for that particular covenant, and after the Temple fell and the covenant was dissolved, they no longer applied even to the Jews of that time, much less to anyone now. What does still apply, and what was reinforced in the Gospel of Jesus, which was explicitly aimed at everyone, is just the commandment to love your neighbor, and so this is what obeying God amounts to. So if people want to practice particular rituals, or believe particular parts of the stories over others, that's fine, but should not distract from this central imperative. So far Spinoza thinks his conclusions are derived purely from a careful study of the text itself: This is a collection of histories recorded with varying degrees of accuracy, aimed at common people, written in languages that no one speaks anymore with idiosyncratic, ancient usages of many of the words, passed down through many hands, assembled by a committee. So it's no wonder that we often can't figure out now what's being said, and there's no sense trying to force consistency and reasonableness on the text. You might think you're being charitable by doing so, but really you're just imposing your own beliefs, and making the text say what you want it to say. This is not respectful. One point where he does more overtly diverge from trying to merely use the text to critique itself is in considering miracles (chapter 6). Again, he's going to say that we can't really know for certain what went on, whether there's an attempt to relate historical events or not, but we can say what a miracle is, based on what we know about God and the world, and this is where Spinoza's philosophy does come in. Everything is God, and nature's laws are God's will. The regularity of nature is one of the most powerful proofs of God, and so some happenstance that allegedly breaks those regularities would not, actually, be proof of the divine, but would make nature look less regular, and so actually undermine the belief in God. So if something like this did happen, we can be sure that it did have a natural cause, which is what "caused by God" amounts to; there's just no way that God set up normal laws but then personally intervenes in the causal matrix in some special circumstances. Likewise, God is not a "law giver" in the sense of issuing particular, arbitrary decrees. If Moses or some other prophet had insight into what a particular population should do, then that amounts to intuiting something about the cause and effect of the universe: If the Israelites kept to these commandments, then they would prosper. Spinoza even gives the example of Adam, the first man, as receiving the command from God not to eat the apple: Adam might have thought that this was just God issuing an ordinance like a king might, but no, God (again, assuming this actually happened, and understanding that God isn't the type of being to literally talk to people, like with a mouth and a voice and all that) was just stating a fact to Adam: If you eat this, bad things will follow. If this sounds like a weird balancing act between deferring to and denying the claims of religion, it is. All four PEL guys are on this one. Spinoza is Seth's favorite philosopher, and this text has been long requested by Dylan. Wes interprets Spinoza as taking religion less seriously and just giving lip service to the powers that be, while Mark reads him more at his word, and sees the text as insufficiently progressive. This is just the first of two discussions we'll be having about this book, with ep. 166 focused more on Spinoza's political views, including his notions of freedom of speech and its limits. Buy the Jonathan Israel translation that most of us read, , or try this online version. Continued ion part 2, or get the ad-free Citizen Edition. Please support PEL! Spinoza picture by Solomon Grundy. 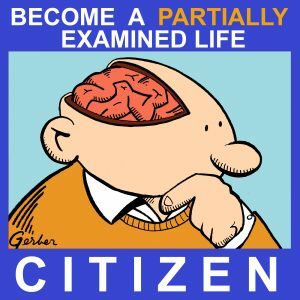 Please visit the St. John's College Graduate Institute: partiallyexaminedlife.com/sjcgi. Also, check out the Patterson in Pursuit philosophy podcast. Seth, do you think that a source of confusion might have been that the prophets in the Tanak includes more than in the Christian OT?